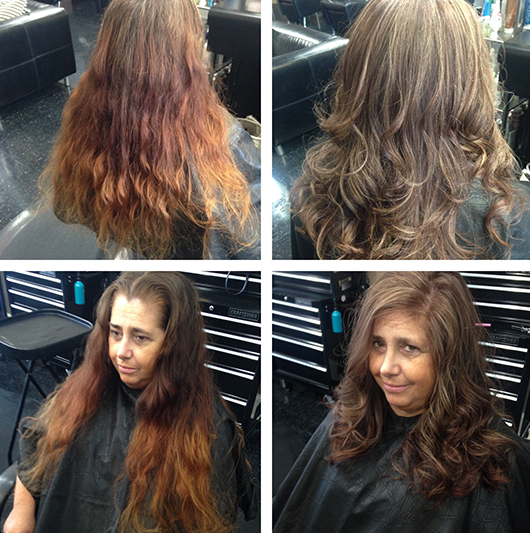 I am a licensed Managing Cosmetologist/Master Hair Designer with more than 15 year of experience. 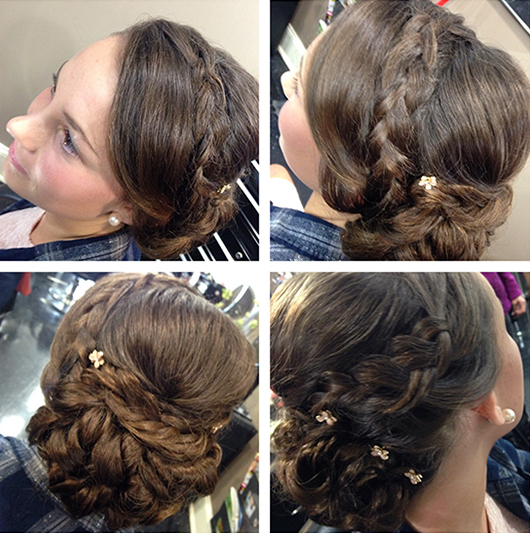 Specializing in the latest hair trends for your entire family, men, women and children. Services include but not limited to haircuts, both wet and dry sculpting, razor or clipper cuts. I do beard, mustache and eyebrow shaping, as well as facial waxing. Whether you are looking for a basic daily style, or a special occasion updo for yourself or someone you know, I am your stylist! 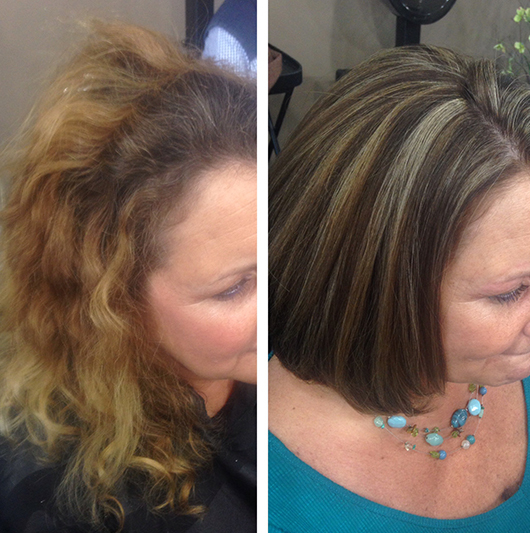 I have experience as a color educator for various product lines. 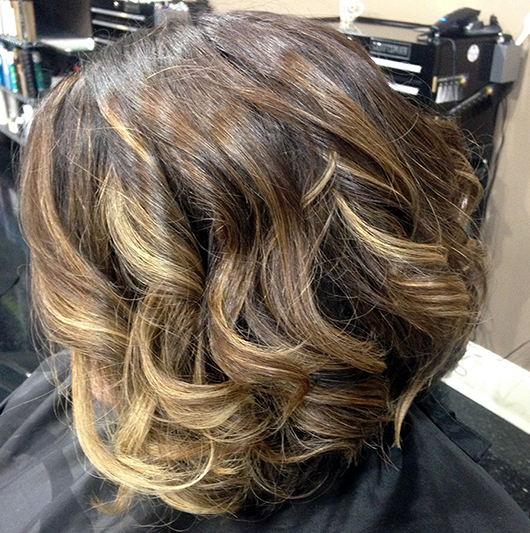 I provide all over, partial or touch up color services such as highlights, lowlights, ombré, balayage and corrective color. I also provide perms, both traditional or specialty wraps, and am certified with both CHI and Brazilian Blowout smoothing systems.